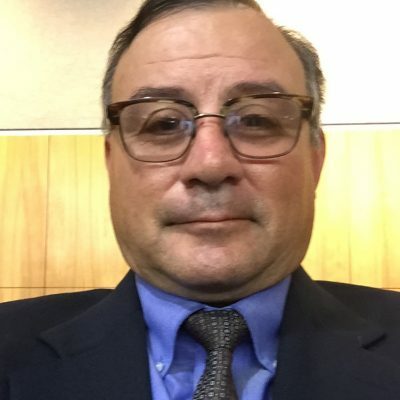 Noe Paramo is on staff of California Rural Legal Assistance Foundation as Sustainable Rural Communities Project Co-Director and Legislative Advocate. For 15 years, Noe worked for California Rural Legal Assistance, Inc. at the Modesto office. Noe was the Advisory Committee Chair for the Central Valley Health Policy Institute at CSU Fresno. Noe’s work focuses on social justice policies supporting farmworkers and low-income rural communities. Mr. Paramo holds a BA degree in Political Science from UC Davis and a JD from Hastings College of the Law.